Thursday, September 20, 4:30-7:00 p.m. 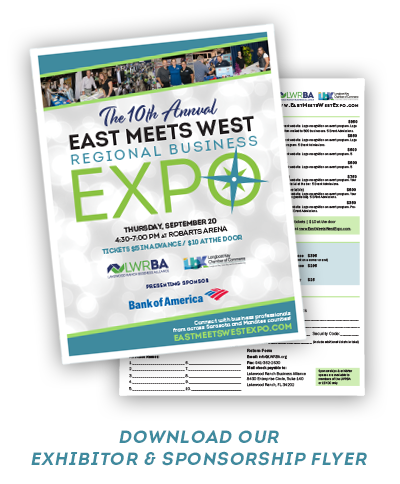 The Lakewood Ranch Business Alliance, in collaboration with the Longboat Key Chamber of Commerce, present the 10th Annual East Meets West Regional Business Expo. 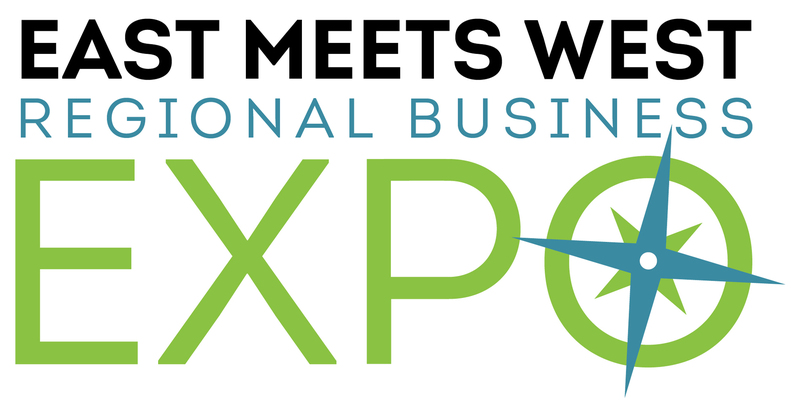 Join us for this incredible opportunity to network among Sarasota & Manatee County’s finest business professionals. Over 750 people are anticipated again this year - you do not want to miss out! Complimentary tasting samples provided by our restaurant partners, goodie bags to the first 250 guests and a cash bar will be available. Take advantage of the advanced ticket price of $5 until September 19th. One winner will be chosen from a completed Network Navigator card, available at the Expo.